Mane Garnet is the sequel to an ongoing journey for Lora. Having spent over 20 years in the beauty industry, exploring the broad spectrum of how that industry is translated globally, Lora continues to supply and express her skills learned through her boutique-styled salon right here in Cochrane. 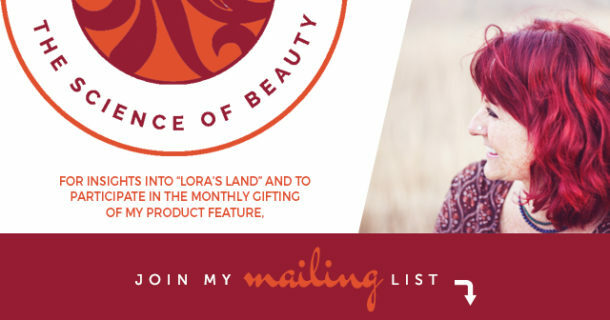 Lora has worked throughout Canada, the USA and other countries such as India and Africa; has accomplished her master levels in chemical expertise for hair beauty; achieved certifications in many facets of cosmetology; is published; teaches globally; and is a perpetual student of what is new and changing in beauty trends everywhere! 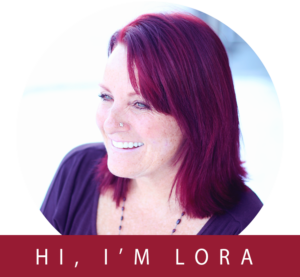 Lora mentors with a doctor of trichology/hair surgeon and will be board-certified as a Trichologist, specializing in hairloss and the conditions that lead to such. 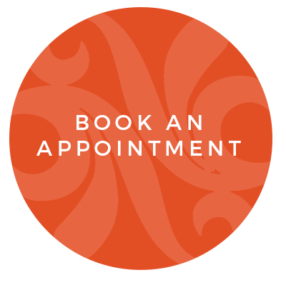 Mane Garnet is in the process of designing services specific to the health of the scalp skin, particularly the recovery of hair (loss) and remedies for scalp skin conditions such as psoriasis, eczema, alopecia and the like. 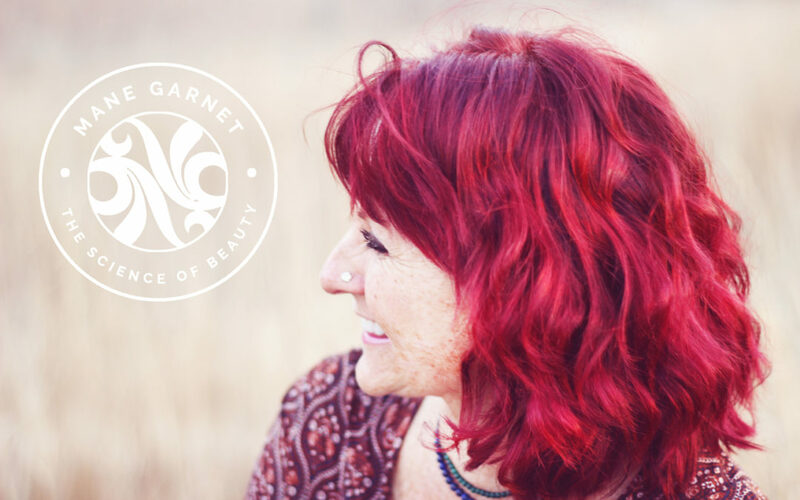 Committed to bringing the very best to the table, Mane Garnet uses the industry’s tried, tested and true products, only. 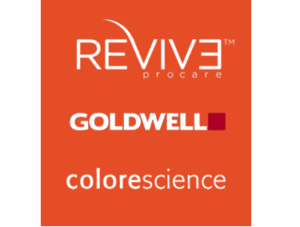 These include Goldwell Professional, Reviv3 Procare, and Colorscience to mention a few. An add on bonus: Mane Garnet uses OrganicTan to provide sunless and safe spray tanning. Her passion and enthusiasm for hair and skin health is obvious! You are in good hands when seeing Mane Garnet!